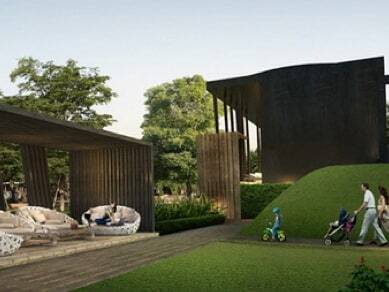 SENA Park Avenue Green Giving Project by SENA Development is our commitment to give back to society by helping protect the environment with 10 rais of green space so that residents of Ramintra can relax and enjoy a new, lush shortcut in the midst of Bangkok traffic. such as outdoor workout park, playground and jogging track or you can simply relax and enjoy the view of the massive open space. Each zone is filled with tall, beautiful plants and trees of many species and color that will change during each season. Come and enjoy the ever-changing shades of pink, yellow and white... only at SENA Park Avenue. Shortcut to avoid Bangkok's traffic. From Ramintra, SENA Park Avenue is the shortcut that will take you to Kubon road, along Klong 2 and Chalong Rat Expressway. 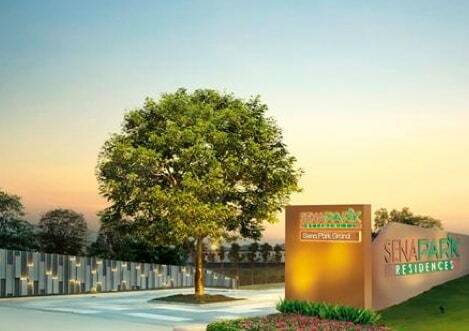 Enter SENA Park Grand Project from the shortcut we specially built to take you home quicker. 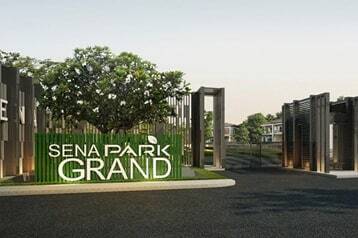 SENA Park Grand. Environmentally-friendly housing project.